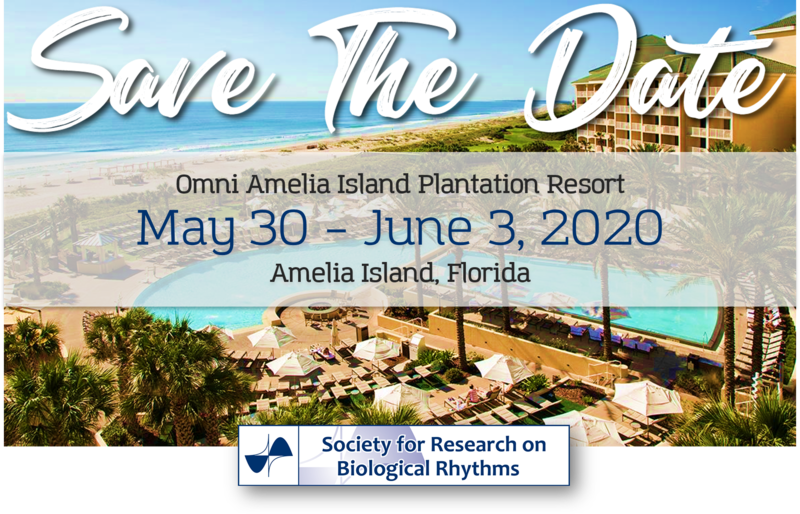 The 2020 Society for Research on Biological Rhythms meeting will be held from May 30 – June 3, 2020 in Amelia Island, Florida at the Omni Amelia Island Plantation Resort. The 2018 Society for Research on Biological Rhythms meeting was held from May 12-16, 2018 in Amelia Island, Florida at the Omni Amelia Island Plantation Resort. The SRBR conference is a biennial event gathering hundreds of established researchers, postdoctoral fellows and students interested in various aspects of biological rhythms. The research presented at the conference touches upon various areas of chronobiology, from basic mechanisms to clinical applications, using a broad range of model organisms. Special events and activities are also designed for trainees and junior investigators.